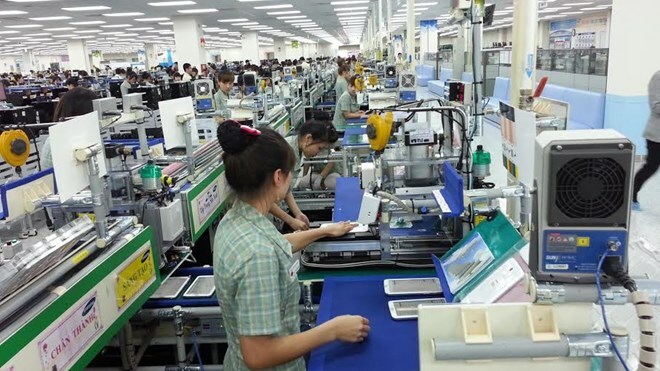 Bac Ninh (VNA) – The northern province of Bac Ninh has drawn nearly 3 billion USD in investment capital since the start of the year, reported the provincial Management Board of Industrial Parks. Of the sum, the investment flow from foreign direct investment (FDI) projects exceeded 2.8 billion USD, while the rest came from domestic projects. In July alone, the province licensed 10 new projects with a total registered capital of 29.44 million USD, of which 21.28 million USD from FDI projects. Bac Ninh province has given priority to the hi-tech, supporting and manufacturing industries. Besides, local authorities have held frequent meetings with businesses to address their difficulties, fostered production and raised the efficiency of local industrial parks and clusters. In addition, the province has reviewed and further improved its investment climate while simplifying administrative procedures, especially in the fields related to land, construction, labour and customs.